Meizu have been working on Ubuntu for the Meizu MX3 for months, and as the are currently showing off the operating system on their phones at the Mobile Asia Expo in Shanghai we thought it was about time to get some questions answered. 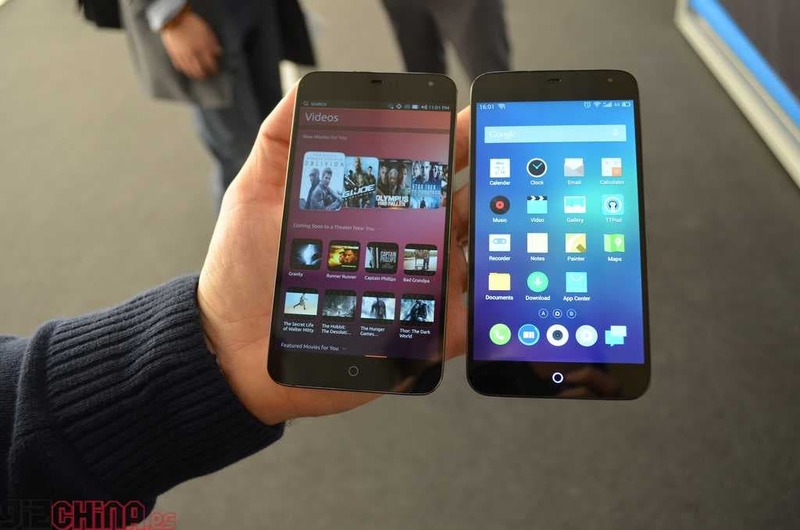 Ubuntu for the Meizu MX3 has been seen at a number of high-profile events over the year so we know it is coming, but how long will it be? Why is it in development and who are Meizu aiming the OS at? The main question people have asked is why Ubuntu OS development is taking so long to complete? Meizu say the reason is that although they understand the phone hardware well, Ubuntu lacks certain drivers to work correctly and this is proving to be time consuming. The good news is that Meizu are using the additional time to create a bug free and stable operating system, noting that even the beta version runs smoothy on the MX3’s hardware. One of the main aims of Meizu is to become a mainstream phone manufacturer, but usually Ubuntu is aimed at more tech savvy users, Meizu say this won’t be a problem as they aim to making installation a simple process and the UI to be quick to learn and user friendly from the start. There is even work that a possible dual-boot option might be included so that users can switch from Flyme to Ubuntu as they feel. In other recent news it has been announced that Flyme would be made available to other phone manufacturers, this seems like the perfect move for Meizu who can now spend more time on Ubuntu and adding Flyme style servers and functions to the ROM while seeing interest for Flyme increase in Android developer circles. So the big question is when can we expect to see Ubuntu OS for the Meizu MX3 available? Unfortunately there is no scheduled release date and it also looks like only Meizu MX3 owners will be available to get the system once released. If you happen to be in Shanghai this week you can head over to the Mobile Asia Expo for a hands on with the Ubuntu powered MX3’s if not then take a look at our hands on video here.